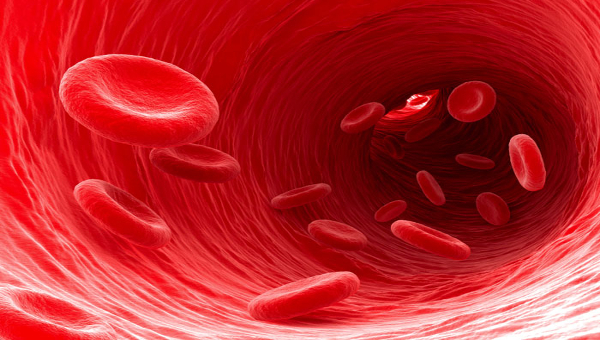 Blood is one of the most important life sustaining substances. It transports oxygen and nutrients to all body parts. It is propelled through vessels by the heart. Its most important job is going to the lungs to get oxygen. It transports the oxygen throughout the body. It then brings back carbon dioxide to be exhaled. It makes up a large portion of our mass, about 7% of our body weight. Bacteria and viruses use the blood stream to travel through our bodies when we get sick, so our immune system has special cells in the blood that fight against foreign invaders.